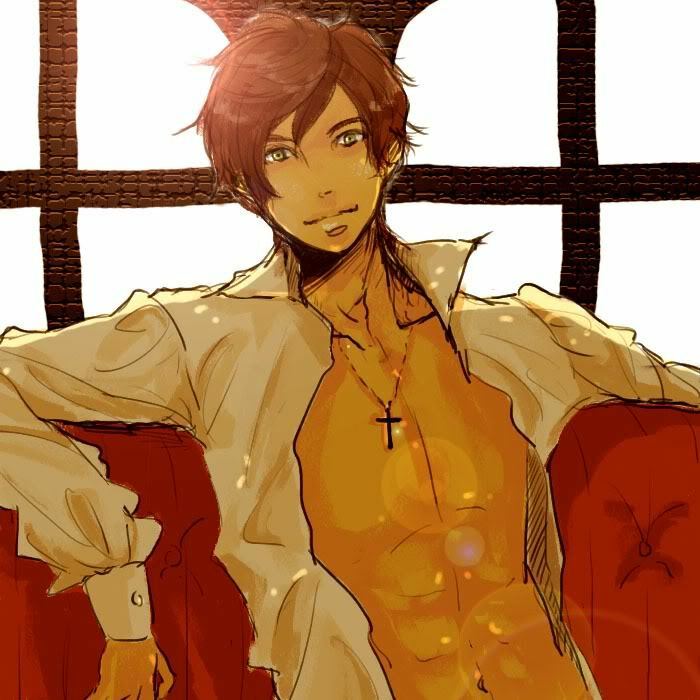 Shirtless Spain. O.O. Wallpaper and background images in the 헤타리아 Spain club tagged: hetalia spain spain bad touch trio hetalia. This 헤타리아 Spain fan art might contain surcoat, 외투, 애니메이션, 만화, and 만화책.